Coat season is upon us and I’ve been trying a selection from the high street on the last few weeks. The big trends seems to be strong colours (green, mustard, red and rust), checks, borg, faux fur and animal print so I have tried to include a mix of these styles in this edit. 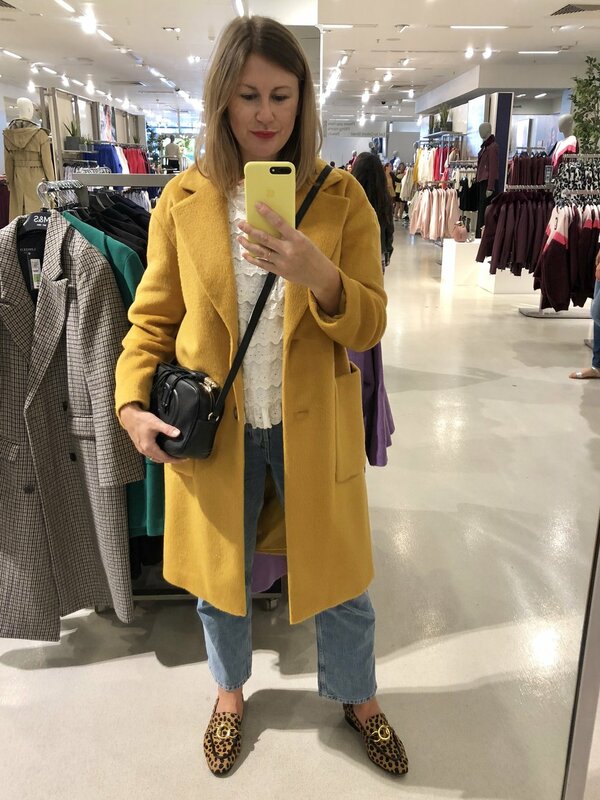 The weather is still a real mix but the best coats always sell out so take a look and see what you need in your wardrobe this season. And me? 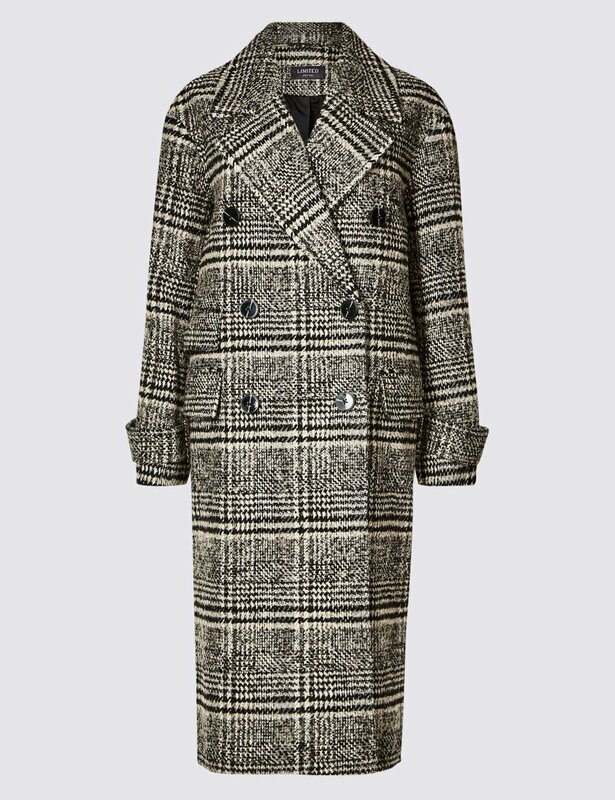 I have gone for the M&S Limited Edition Check Coat as I don’t own a check coat and love the oversized shape for winter. But I would honestly own all these styles if I could, I hope you like them as much as I do. Click the images below to shop the styles. 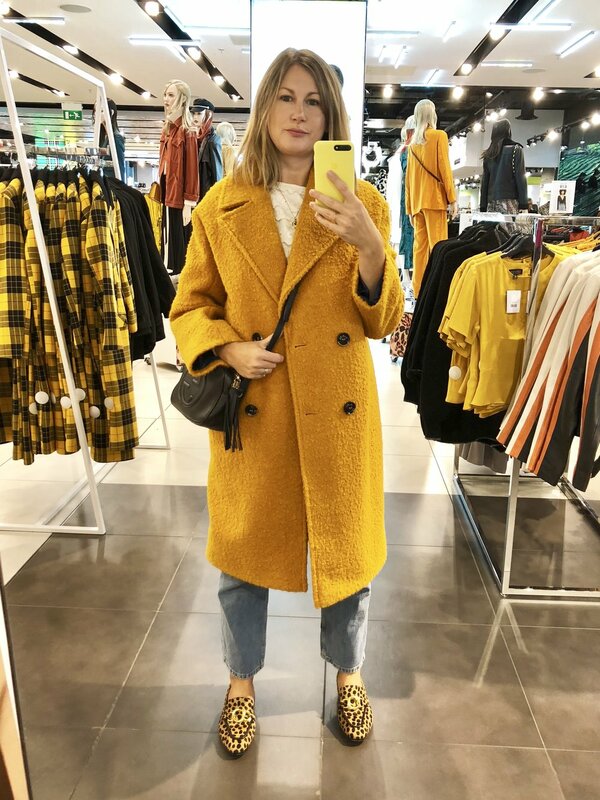 I spotted this double breasted oversized check wool coat at the M&S press day earlier this year and have not stopped thinking about it! It is quite an oversized fit, which I personally like and will be brilliant over knitwear, dressed down with jeans and boots or over a dress and tights. I’m wearing my usual size 12 here but would size down if you prefer a less oversized look. A super useful lightweight coat that comes in 4 colours. Unlined, it also comes in Tall and Petite. I love this strong bright apple green colour. I’m wearing the size 12 and would say it was true to size but you may want to size down if you prefer a more fitted look. The look of the fabric and strong colours are the stars here! It also comes in purple and navy. I fell for the colour and the modern shape of this one and am still thinking about it now..! This colour is perfect for AW18 and works back so well with navy, black, orange and camel. It also comes in 5 colour options so if this colour doesn’t float your boat then check the others out. Wearing my normal size 12 but size down if you want a more fitted coat. 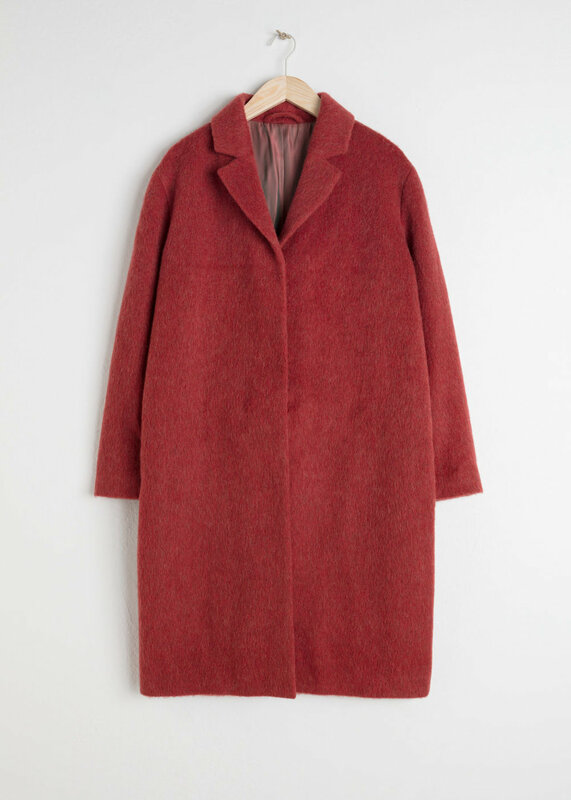 This is the kind of coat you will live in this Autumn Winter. It is 100% polyester but for the price I think it’s a great coat. Sadly this style was low on stock in this mustard colour way when I published this but other colours and petite are available too. True to size, relaxed fit. 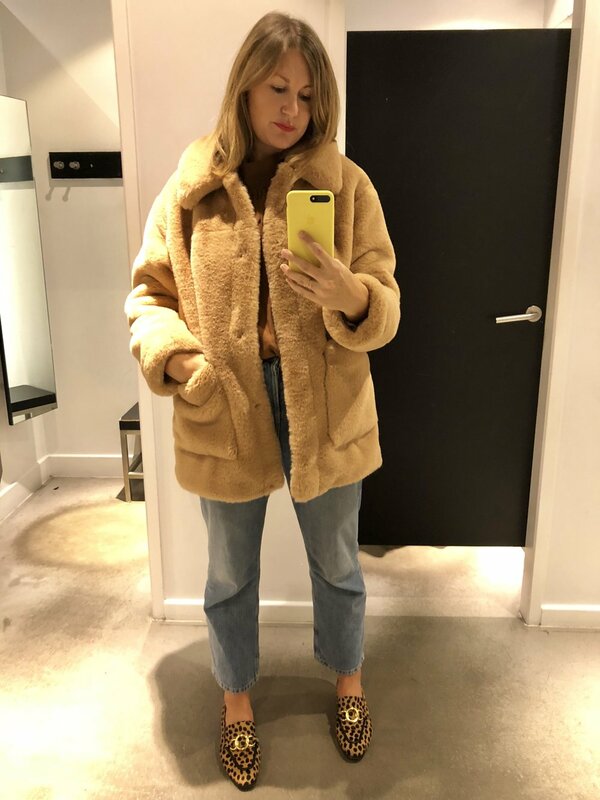 This is the best mid price faux fur coat I found (and now own) and it works well casual or dressed up. Sadly at the time I posted this this colour way had sold out but they often come back in stock and they also do a pink and grey one which is lovely too. This is such a classic investment piece to have in your wardrobe, simply add a chunky scarf for a colder day. If you don’t fancy leopard faux fur this is a good way to wear a animal print coat. A really easy fit that works well over knitwear too. I sized down in this borg coat. This is a really useful everyday style, perfect with jeans and for the school run. 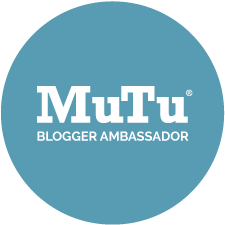 Please note this blog post contains some affiliate links which means I could earn a small commission should you go on to purchase from that retailers website.